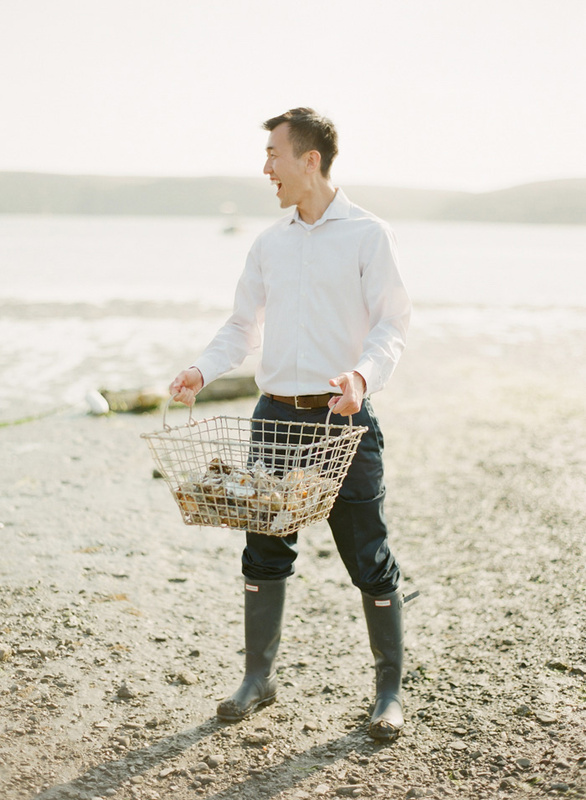 What’s more fun than a day at the beach foraging for oysters–especially when it results in a feasting party with you and your fella? 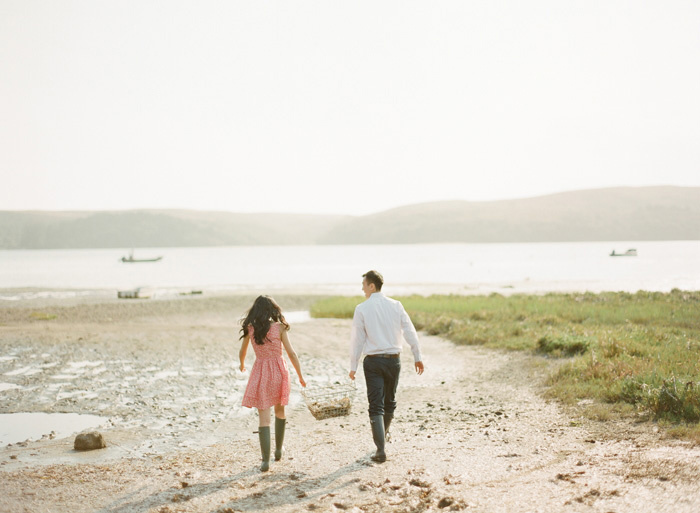 We absolutely love Johnny and Joanne’s engagement session by KT Merry so much, and for even more fun, there’s a video shot by Sara Amos Films. 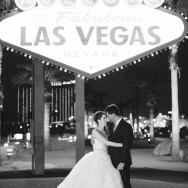 Read the rest below to hear from our bride, Joanne, about their love story and the idea behind today’s images. Johnny and I met more than a decade ago at a high school summer program in Rhode Island. Because I’m from California and he’s from New Hampshire, we didn’t think we would meet again. As fate would have it, after randomly bumping into each other in the Boston subway and a series of chance encounters, we reconnected and finally started dating a few years ago when Johnny moved to California. After spending the holidays with Johnny’s family on the east coast, we came back home to San Francisco where Johnny started an elaborate 9 day proposal that began at one of our favorite buildings, and led to new surprises almost each day that took us to nearby Half Moon Bay, Sausalito, favorite restaurants, and celebrations with family and friends. I finally got to say “Yes!” on the 888th day of our relationship which was followed by an announcement party to share the news with sixty of our closest friends. 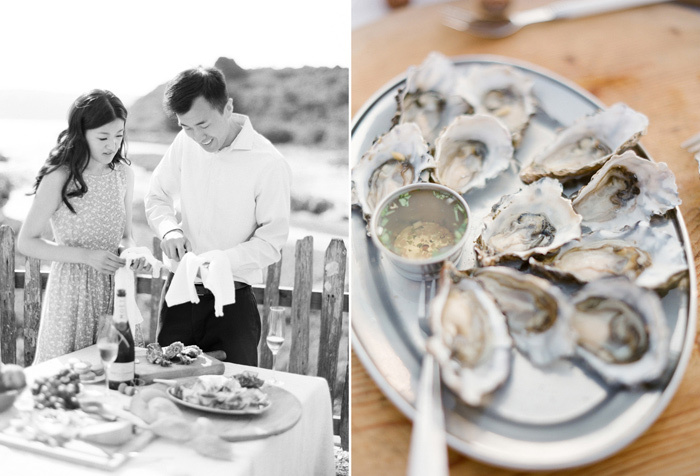 For our engagement photos, we wanted a scenic location that was also representative of us at a favorite destination (and more importantly, eating some of our favorite local foods). 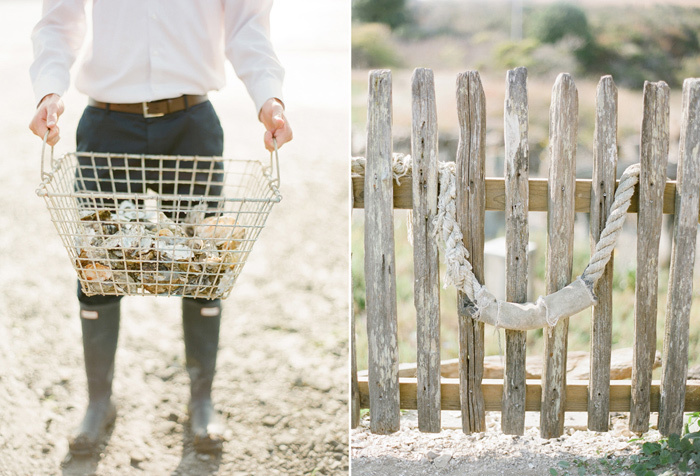 We worked with our fantastic photographer, KT Merry, and came up with a plan to start off in San Francisco where we live and venture out to Point Reyes to the Hog Island Oyster Farm. 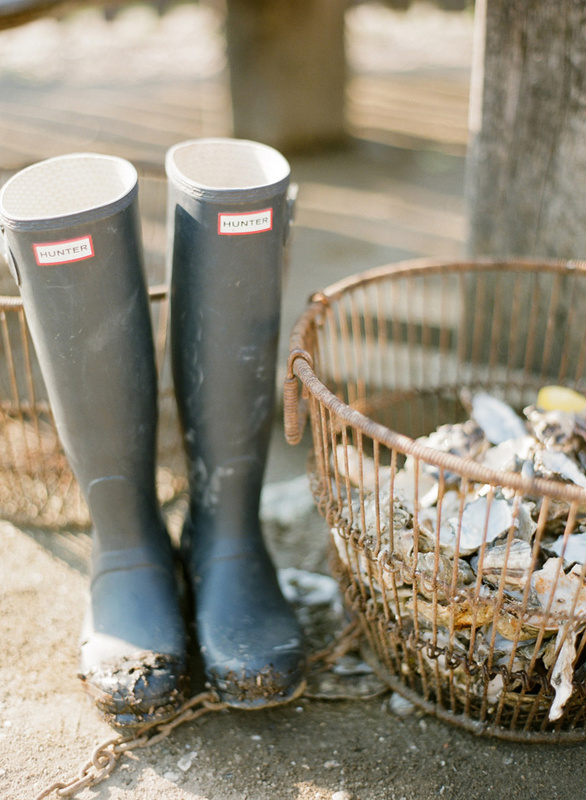 Going to the oyster farm is a favorite weekend activity with my family and it has become a place we love to share with our friends. 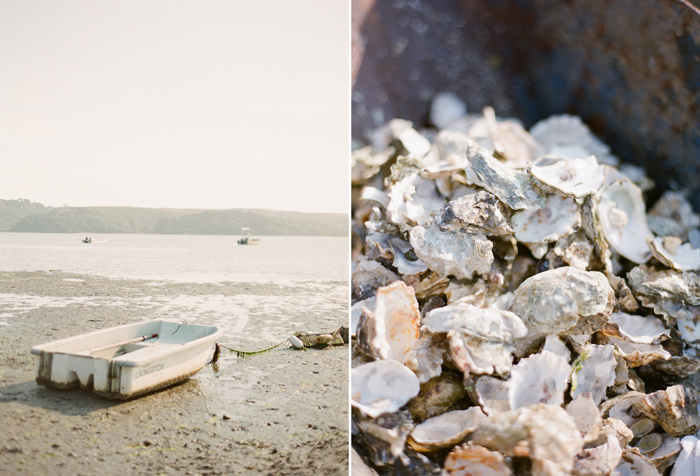 Hog Island was gracious enough to let us get behind the scenes so that we could capture the stunning setting in Tomales Bay. 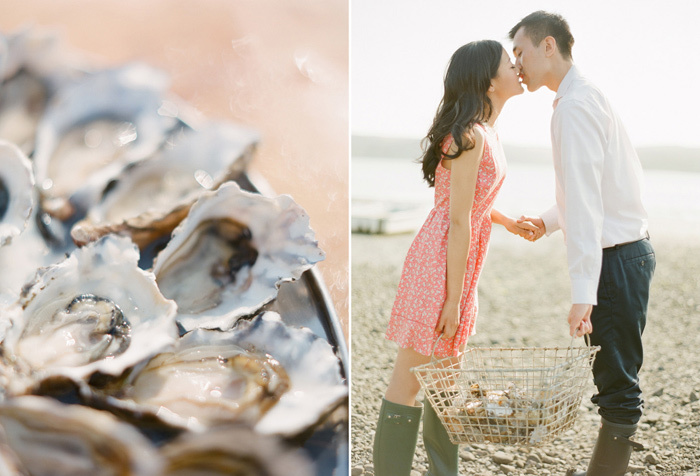 We set up a picnic of freshly shucked oysters and some of our favorite treats from the San Francisco Ferry Building. It was a pretty adventurous afternoon of feasting and getting muddy and messy but it was so much fun! We were so lucky to have KT Merry, her husband Chad, and Sara Roeder help us put it all together – we could not have done it all without them! That gold and white gown - swoon! 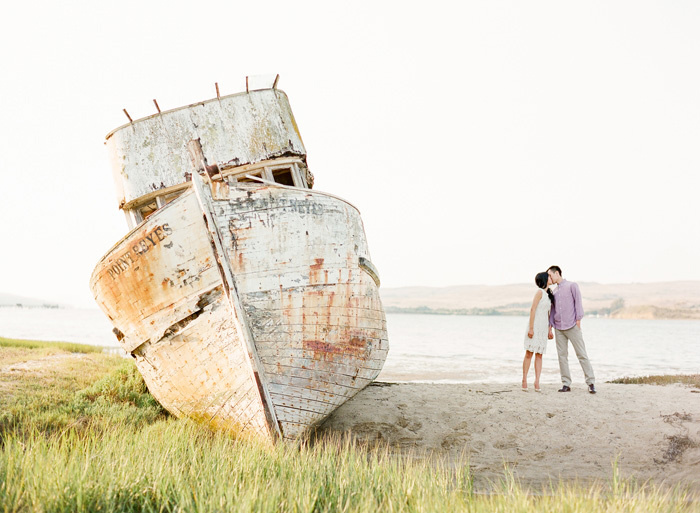 What a fun idea for an engagement! Such an original and romantic proposal, so much thought and love went into it, wow what a story to remember ! This is too precious! Love the boots! Thanks so much for the feature! They are the cutest couple!! 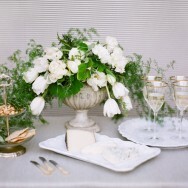 This is so dreamy! Love it. I wish I could've been at this party! 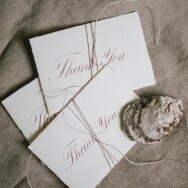 The oysters look so yummy!